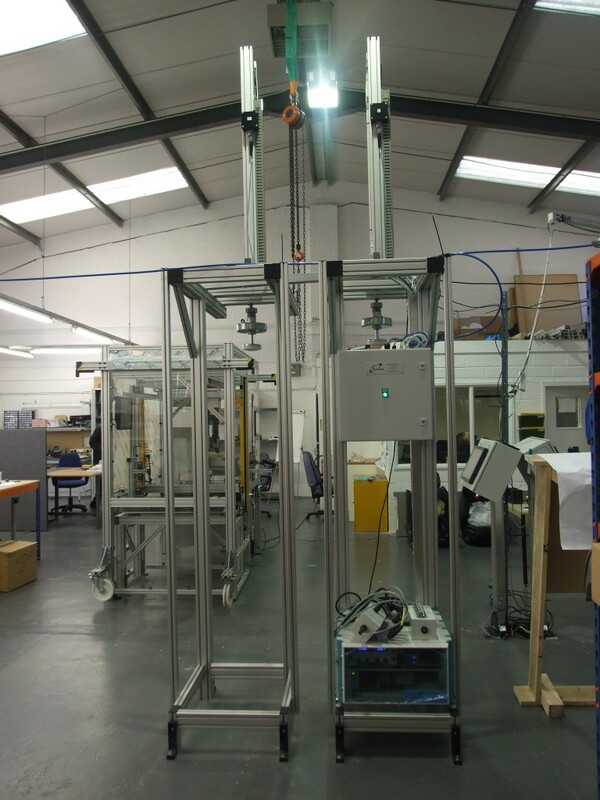 To allow your application to be handled or inspected in a consistent and reliable manner, Sorion can design and manufacture fixtures providing location and gauging functions. Fixtures can incorporate Poka Yoke functions to ensure correct part alignment / fitment. 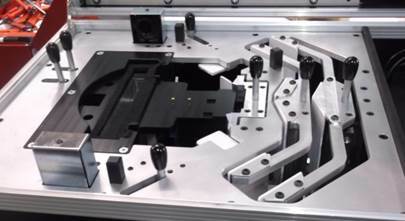 Over many years we have manufactured assembly and test fixtures for a large variety of products including: – automotive air distribution units, passenger seats, robotic vacuum cleaner etc. 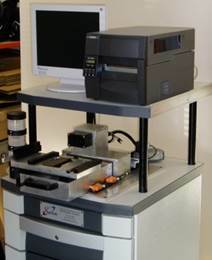 This fixture / system is used in worldwide services centers to calibrate the various positioning sensors and to test the functions of an advanced robotic cleaner. This fixture is one of eight interchangeable test heads (for different switch pack assemblies) that connect to a Sorion electrical test system. This fixture locates and gauges location points of the air mix / distribution. 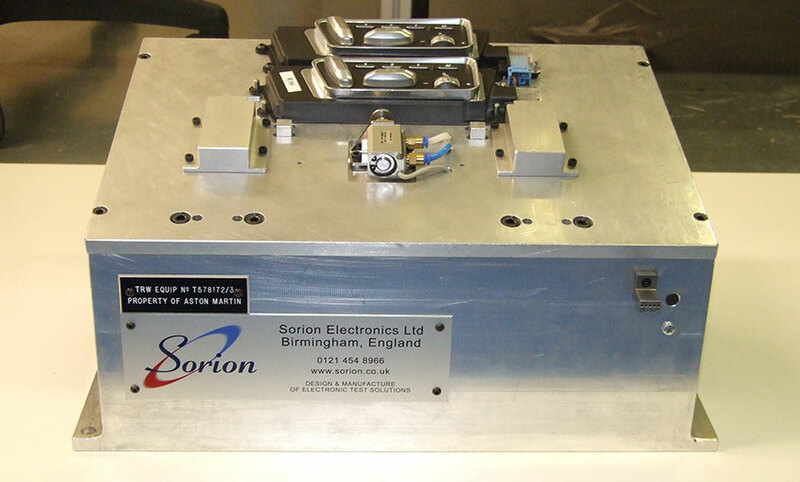 Whilst in the fixture electrical, functional and audio tests are carried out by the Sorion electrical test system. This system is used for off-line re-flashing of automotive Electronic Control Units (ECU). The ECU is located on a slide assembly and the ECU connectors are engaged with a rugged connector fitted with spring loaded probes for longevity. Once ECU flashing is complete then the ECU is released. Automotive passenger seats include a sensor to detect the presence of a passenger, this is used to arm the passenger airbag. These fixtures provide a two stage weight application that tests the correct installation into the seat on the assembly line.